Sule Skerrie is a remote skerrie in the North Atlantic aff the north coast o Scotland. 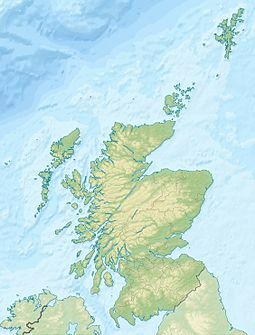 ↑ Ordnance Survey: Landranger map sheet 6 Orkney (Mainland) (Map). Ordnance Survey. 2014. ISBN 9780319228128. This page wis last eeditit on 12 Januar 2018, at 02:00.